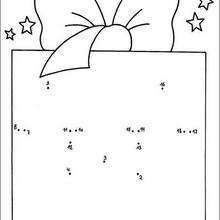 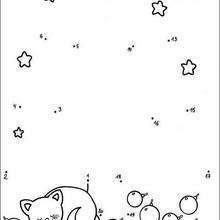 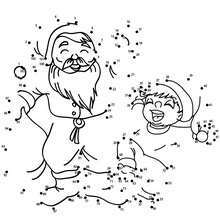 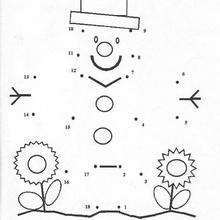 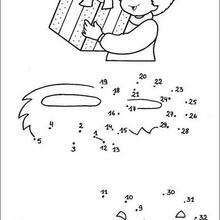 This Christmas tree printable connect the dots game is available for free in Christmas dot to dot. 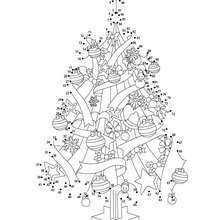 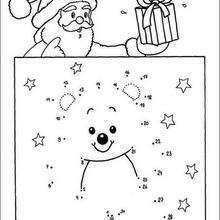 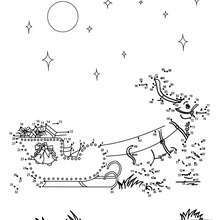 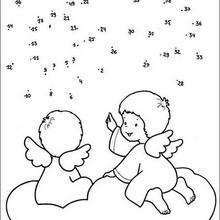 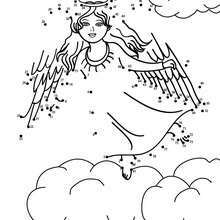 You can print it out or color online If you like challenging coloring pages, try this Christmas tree printable connect the dots game. 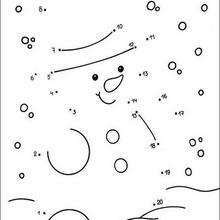 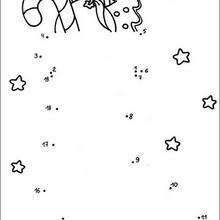 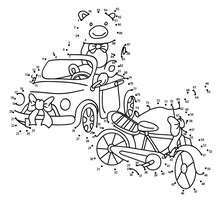 We have lots of nice printables in Christmas dot to dot to make you happy.